A Family Records Certificate (about birth, death, marriage, divorce or change of name) can be issued to the person him/herself or to one’s guardian. You will need to present the Embassy an application and the state fee. You may apply for the required certificate either in the Embassy or by post. If you order by post, please add a copy of your passport or ID card and a proof of paid state fee. Certificate can be delivered in English or in French. Consul can deliver a certificate in English or in French based on information available to him/her in Estonian registers. To receive a certificate of legal capacity to contract marriage, you will need to come personally to the Embassy and present an application and pay a state fee. Certificate of legal capacity to contract partnership can be ordered at the Embassy or by post. If you send us the application by post, please add a copy of your passport or ID card and a proof of paid state fee. 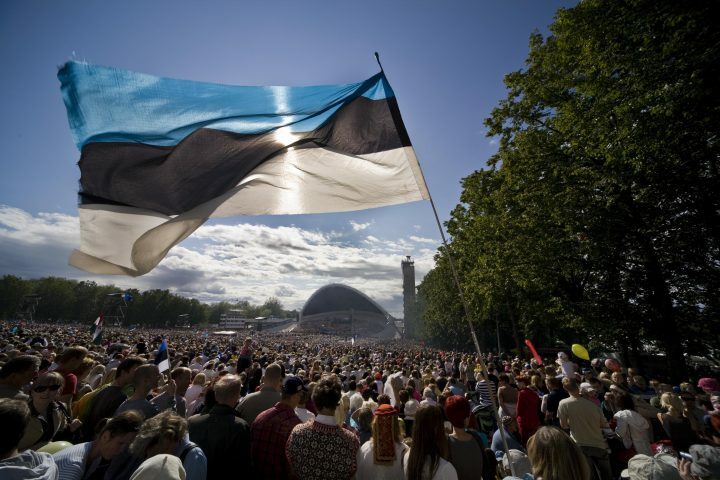 Police clearance certificate is issued by the Estonian Criminal Records Database. The certificate is in Estonian.